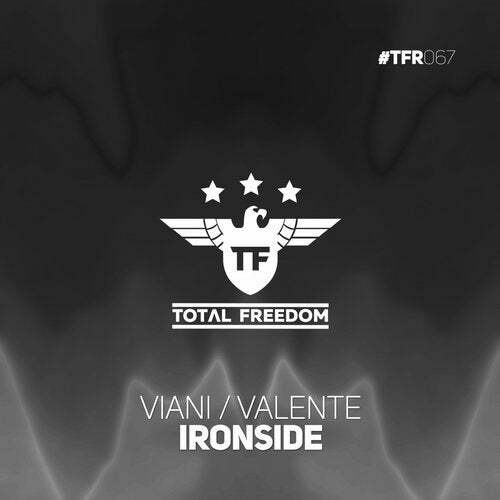 We’re sure that you will go totally crazy on the new smasher from Viani/Valente! The energy is there from the start, as it’s nothing short of grandeur. This is mainstage material for sure, captivating the crowd with grandiose drops that flood with lordly synths and room filling kicks.